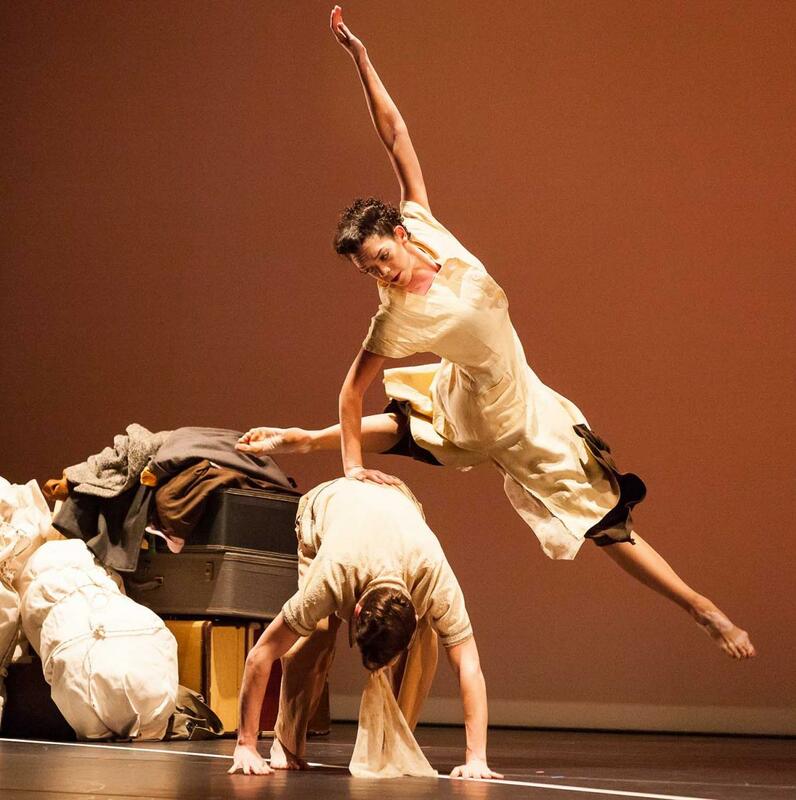 This is an invitation to a richly-layered work of contemporary dance which reflects the Japanese American experience during WWII at Asia Society Texas Center on Feb. 17. Please see the link http://asiasociety.org/texas/events/performing-asia-life-interrupted for a detail. チケット：$10 Members, $20 Nonmembers. All sales final. 内容：Life Interrupted is a richly-layered, full-length work of contemporary dance, art, and music that draws from the experiences of U.S. citizens of Japanese descent who were interned on American soil during World War II. While rooted in this specific story, the work ultimately creates a universal experience from historical events. The story has a deep resonance for what is happening today across the globe with post-war emigration, and the xenophobia that erupts in response.